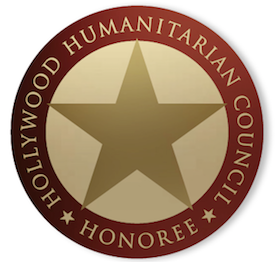 HollywoodNews.com > *NEWS > The Oscar Nominations Are Today! The Oscar Nominations Are Today! 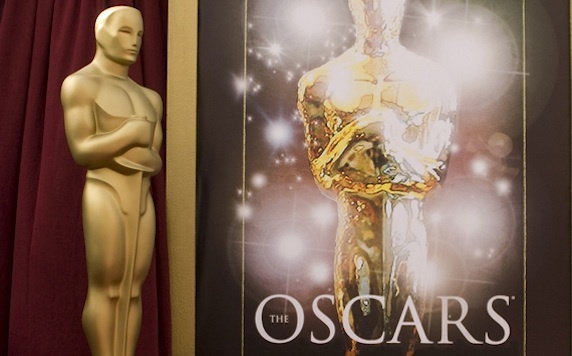 In just a few short hours, the Academy Award nominations will be announced. It’s truly an exciting time. A year’s worth of predictions will come to a head when this first phase of the Oscar season wraps up. There will be plenty to say later on today, tomorrow, and as the week progresses, but for the moment…we wait. Sit tight for the nominations this morning!